Your customer satisfaction is our concern! 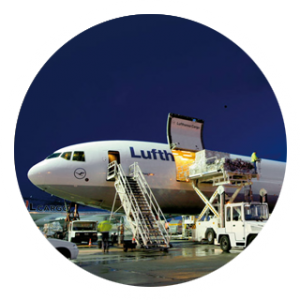 Our services range from courier service (24-hour service, 365 days a year) over groupage freight, partial and full load, oversized and heavy load to air and sea freight – whether distribution (collection of the goods from you), supply (delivery of the goods to you) or as cross trade (your company is neither loading nor unloading point) – also even if our region or Germany is not on the transport roadway! We are your contact “for every case”, regardless if within Germany, Europe-wide or worldwide. 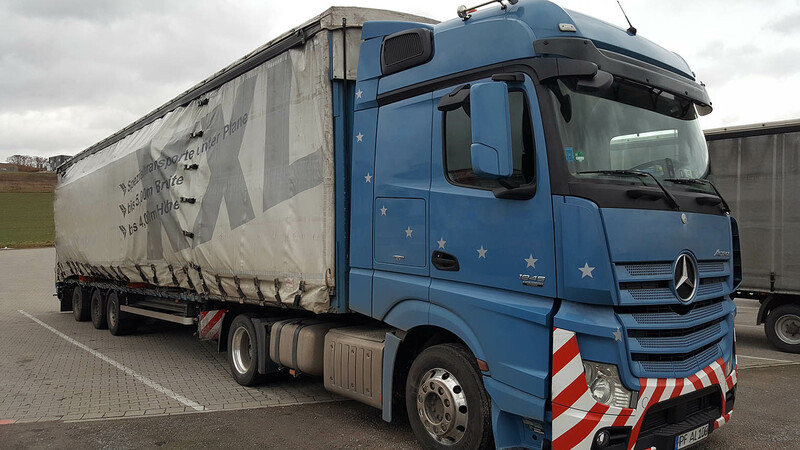 We are also happy to carry out larger projects with multiple vehicles and / or vehicle types in combination for you and conceive in agreement with you an ideal schedule for the supply of different vehicles, so nothing stands in the way of a smooth carrying out! 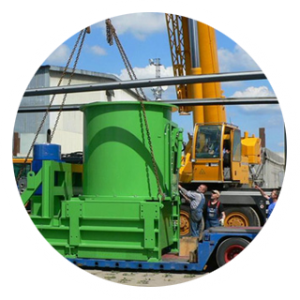 Furthermore we can organize cranes or forklifts for loading and/or unloading within Germany (if possible also abroad). 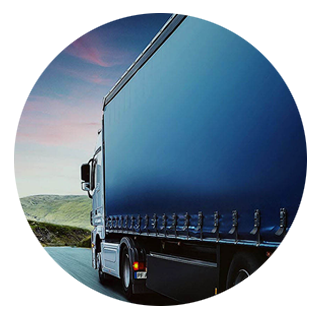 Import customs clearances, as well as the issue of credit compatible documents also can be included in our services. You are looking for storage possibilities, want to buy or sell containers, palettes or lattice boxes, your goods should be packed seaworthy – for this we are also happy to be your contact! 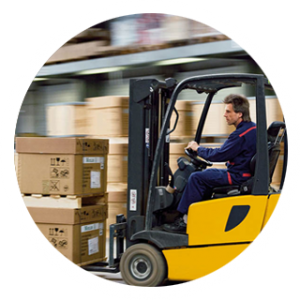 Groupage freight is the favorable possibility to transport small, light shipments. 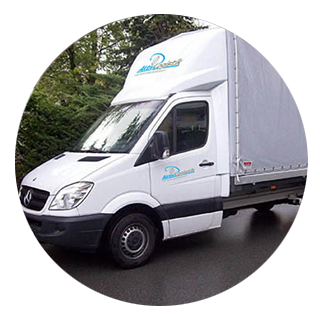 When a transport is very urgent, we will send you a vehicle at short notice, so that your goods are delivered immediately and directly to the recipient. Normal sized shipments have a max. width of 250 cm when loading by forklift (when loading by crane 243 cm) or heights between 240 and 270 cm – depending on the vehicle construction. Nowhere freight is faster than over the clouds, therefore we also use the sky as a transportation route for our customers. 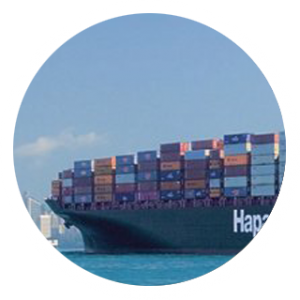 The organization and procurement of worldwide shipments of your goods from and to the markets overseas also are included in our services.